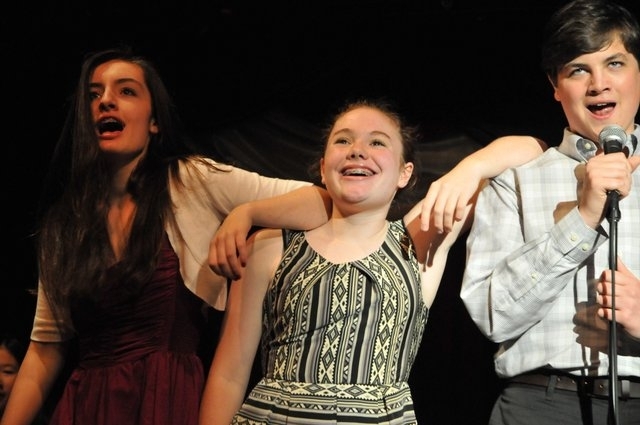 Musical Theatre Works offer a unique summer immersion program where students experience all aspects of Musical Theatre production and performance, with programs tailored by age group. Classes include Voice, Acting, Dance, Stage Craft and Design and Film Study. The program culminates in a performance of scenes, songs and dances from Broadway musicals. Introduction to Theatre – (Grades K-2) Register here! 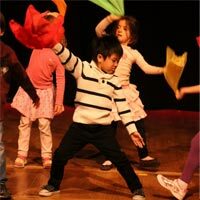 A two-week introductory program for kids who love to perform. Theatre Immersion – (Grades 3-5 or Grades 6-9) Register here! 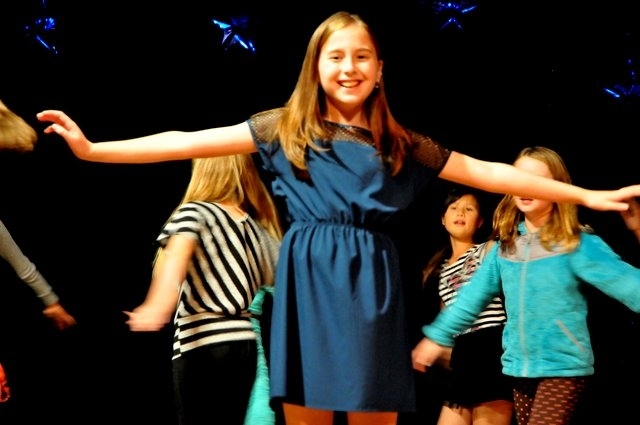 A two-week program for kids ready to experience the joys of Acting, Voice, Dance and more. This program is split into two levels. Program A is geared to students Grades 3-5. Program B is geared to students in grades 6-9. Learn behind-the-scenes techniques for stage, makeup, costume and set design. Master Class – (Grades 5-9) Register here!